Headquartered in Washington D.C., the Better World Fund (BWF) was established in 1998 by entrepreneur and philanthropist Ted Turner as part of a historic $1 billion gift to ensure the U.S. funds its commitments to the United Nations and supports UN causes. We fight for full payment of American dues to the UN, promote American leadership on important UN causes such as vaccines, malaria, adolescent girls and family planning, and educate U.S. policymakers, the media and civil society about the myriad ways that the UN promotes American and global interests. 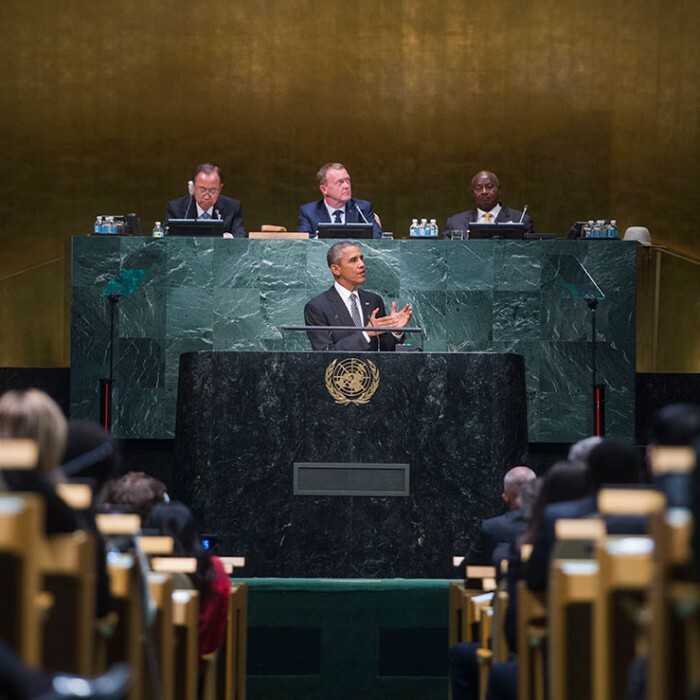 Ensuring the U.S. remains engaged in the UN and fully pays our UN dues on time and in full. 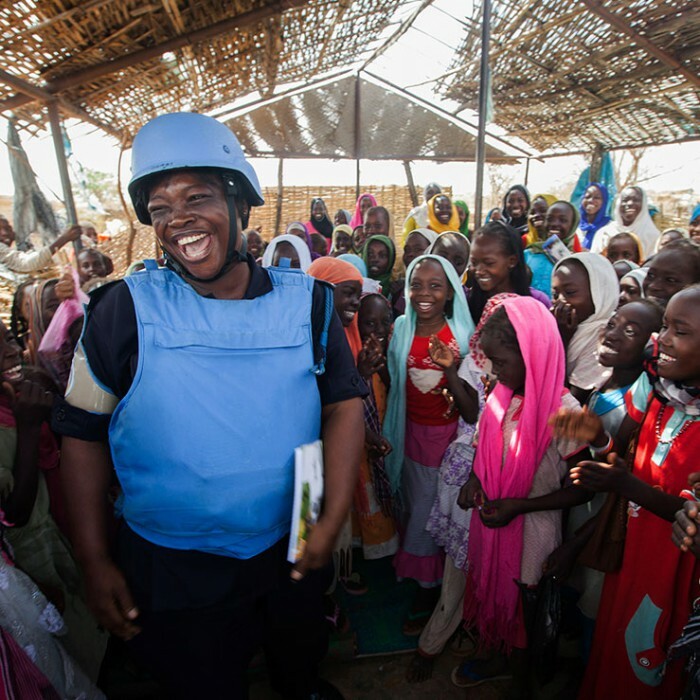 Engaging Americans to support the 125,000 UN Peacekeepers serving across 16 missions on four continents. Supporting U.S. efforts to prevent Malaria deaths through advocacy for the President’s Malaria initiative, The Global Fund, and UN agencies like UNCHR and UNICEF. 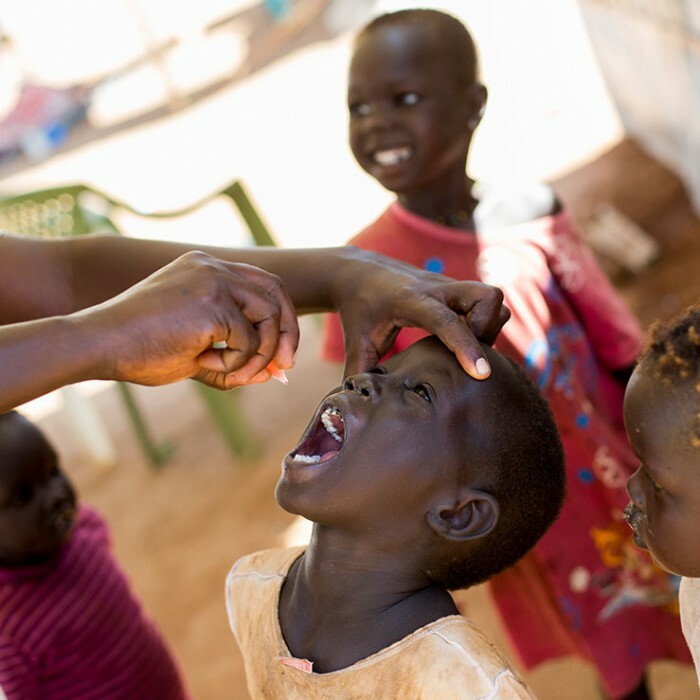 Urging Members of Congress to support global immunization programs through organizations like Gavi, UNICEF, and the U.S. government’s efforts to end polio and measles. Raising awareness and support for girls everywhere to be educated, healthy, safe, and counted, so they can they transform their communities. 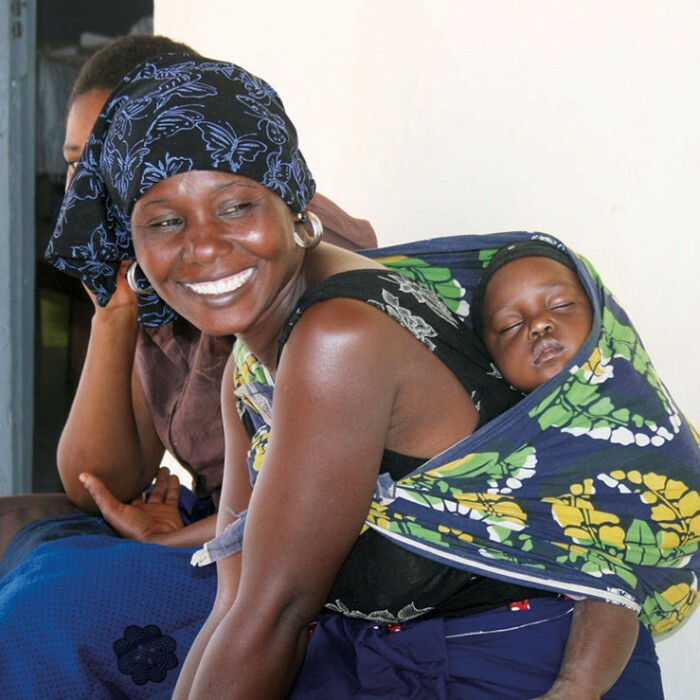 Securing funding for international family planning and reproductive health programs through the U.S. and UNFPA. 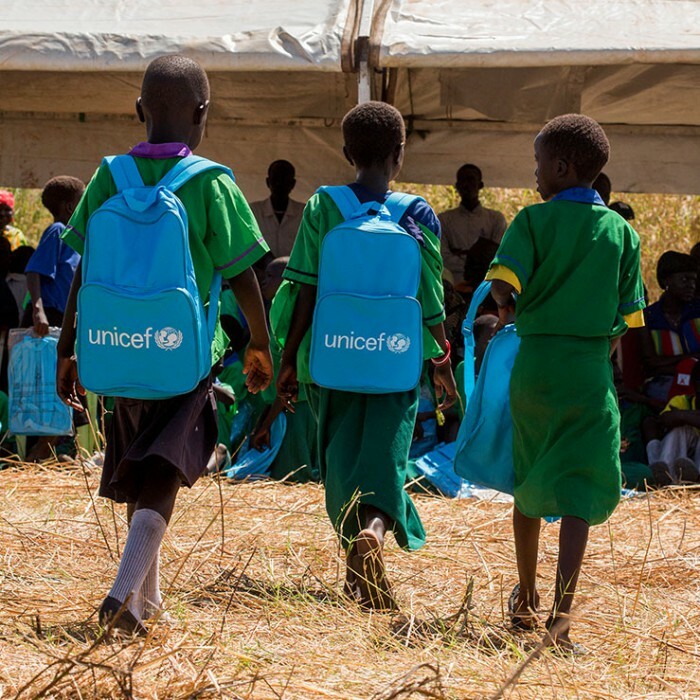 The Better World Fund works closely with several UN Foundation campaigns, which directly support the UN’s work on adolescent girls, malaria, vaccines, and family planning, are also central to the Better World Fund’s mission. These campaigns, including Girl Up, Nothing But Nets, Shot@Life, and Universal Access Project, build partnerships, grow constituencies, mobilize resources, and advocate policy changes to support the UN’s work on behalf of adolescent girls, malaria prevention, vaccines and family planning – issues that are central to the Better World Fund’s mission. The Better World Fund is committed to the careful stewardship of the funds entrusted to us by our Chairman, partners, and donors.